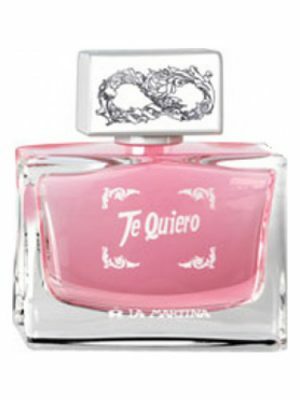 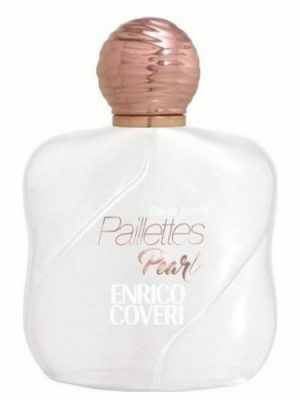 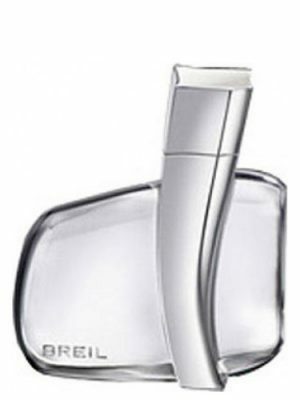 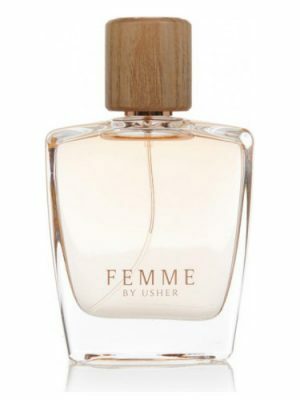 SKU: 0acd823fa4fe Perfume Category: for women. 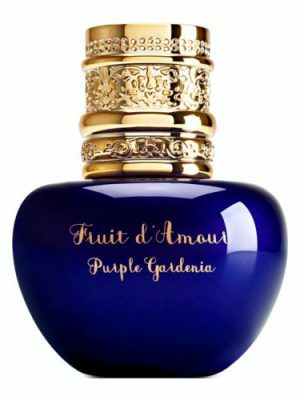 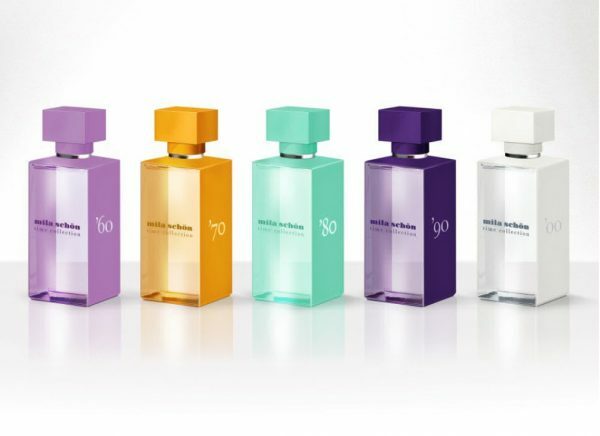 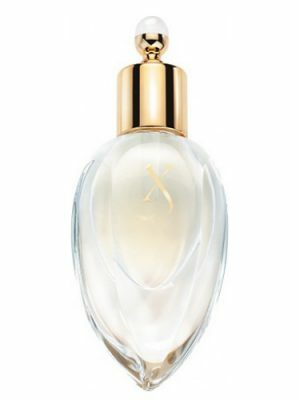 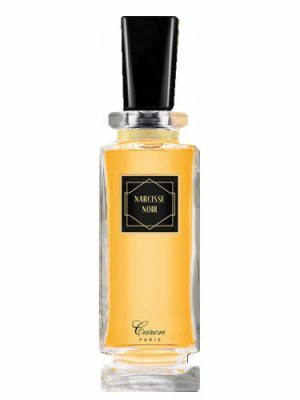 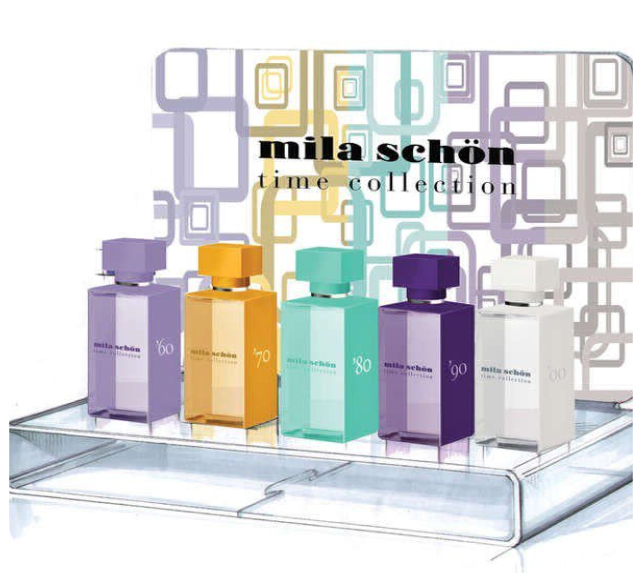 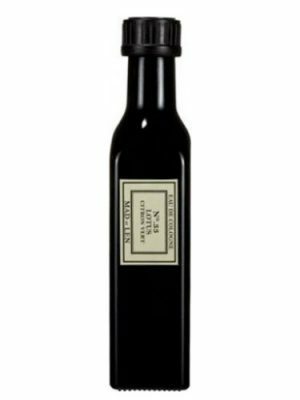 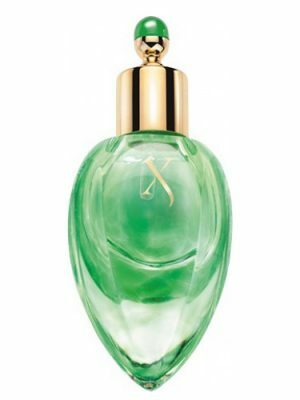 Fragrance Brand: Mila Schön Notes: African Orange flower, Jasmine, Musk, tincture of rose, Tonka Bean, Vanille, Woodsy Notes. 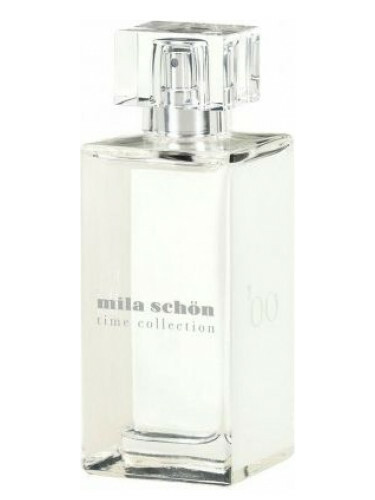 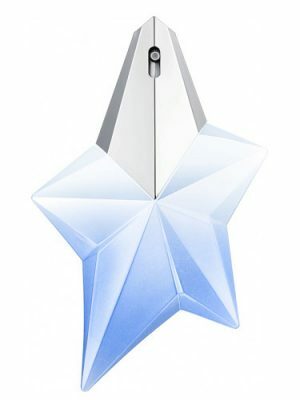 The last fragrance of this artistic-fashionable-fragrant collection, `00, is coloured in snow-white which represents a new beginning and is connected directly with history of the house. 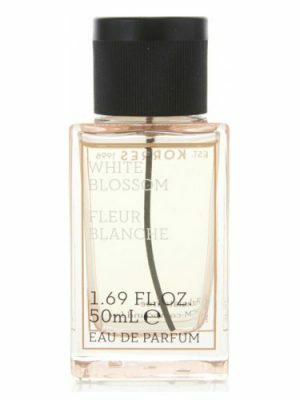 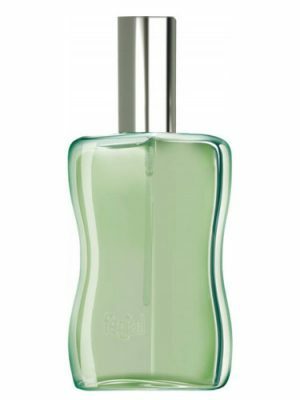 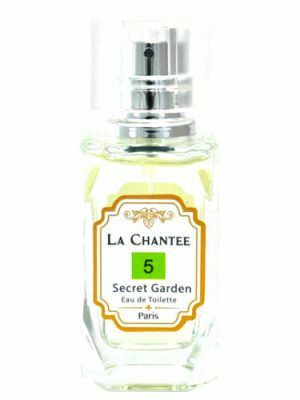 The white flacon hides a fresh, feminine composition with top notes of Sambac jasmine and orange blossom. 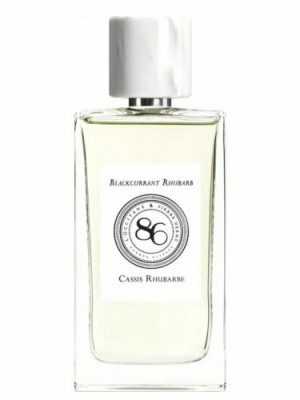 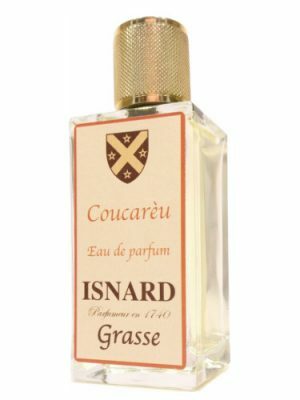 A heart is crowned with rose from Grasse and tonka, on a base of musk, Madagascar vanilla and precious wood.